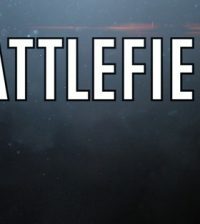 In super exciting news in gaming, DICE, an Electronic Arts studio, announced their newest installment in the Battlefield franchise: Battlefield 1. The game will launch on October 21st, 2016 worldwide on Xbox One, Origin for PC and PlayStation 4. You can pre-order your copy by clicking here! 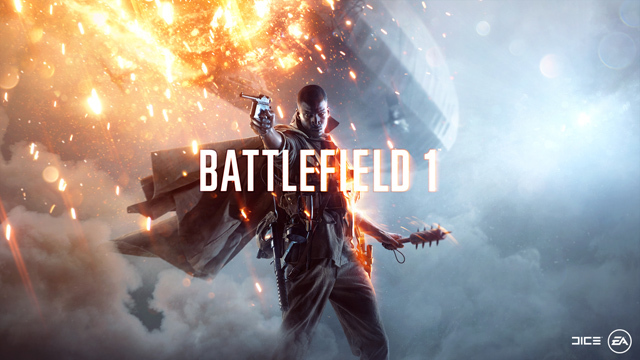 The newest installment is set against the backdrop of World War 1 and takes you across multiple and varied locations in a bid to fight your way through immersive battles. From tight urban fights in a besieged French city, to big open spaces in the Italian Alps and frantic combats in the deserts of Arabia, discover a world at war through an adventure-filled campaign.